Jersey City, NJ, May 19, 2009 - A stronger Firewall and HIPS, and 30 days' free online PC support are three of the advantages of Comodo Internet Security 3.9, released last week. The security suite is now available in English , French , Russian , Italian and Swedish and 13 other languages, with translations by Comodo volunteers. 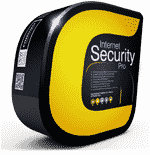 Comodo Internet Security is free firewall and antivirus protection for Internet users. Above and beyond the language translations, improvements to the award-winning software include Stateful File Inspection, an integrated in-memory virus scanner, clipboard logging, keyboard input blocking, and stronger HIPS protection during vulnerable start-up and shut-down processes. 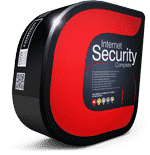 Comodo Internet Security is available in 32-bit and 64-bit versions. Unless they have set up their computers specifically to run at 64 bits, most PC users can download and install the 32-bit version. 32-bit users in particular will benefit from a free month of LivePC Support, an online support service from Comodo. During their free month trial, LivePC Support users can open a chat window, like an IM, and "chat" in English with a Comodo PC expert at any time, including nights, weekends and holidays. If any work needs to be done on the subscriber's PC, the expert can take over the PC remotely and install or delete files, and change settings. 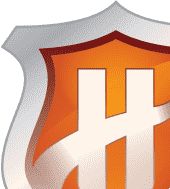 Other services include Virus Diagnosis and Removal, PC Tune-up, Internet Login Protection, Email Account Setup, Software Installation, Printer Setup, Printer Troubleshooting, Green PC, and Computer Troubleshooting. Comodo Internet Security suite makes protecting PCs from malware easier than ever. Comodo's patent-pending "clean PC" technology initially configures the software. Default Deny Protection™ maximizes protection by blocking any attempt by unknown software to install itself or permit itself to run. Comodo's 4,000,000+ file whitelist eliminates most pop-ups, making the software perfect for novice users, without compromising security. 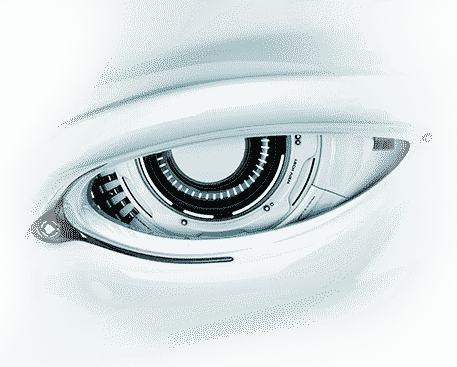 Comodo's "Threatcast" social software authentication allows users to see what other users have chosen to do when confronted with new software. CIS_Setup_3.9.95478.509_XP_Vista_x32.exe to download their free copies. CIS_Setup_3.9.95478.509_XP_Vista_x64.exe to download their free copies. For more information about Comodo Internet Security, visit PersonalFirewall.Comodo.com/download_firewall.html .